The Aeolian archipelago consists of 7 islands (Alicudi, Filicudi, Panarea, Lipari, Stromboli, Salina and Vulcano) lying along a sea arch just in front of the north eastern coast of Sicily. 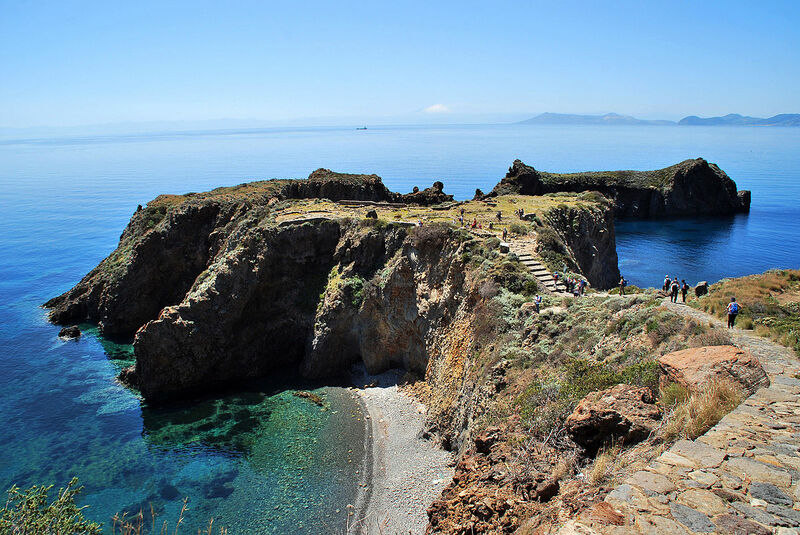 The Aeolian Islands, all of volcanic origin, are about one million years old; Stromboli and Vulcano still offer spectacular volcanic manifestations such as lava flaws, the submarine hot springs and thermal muds, of great therapeutic affection. 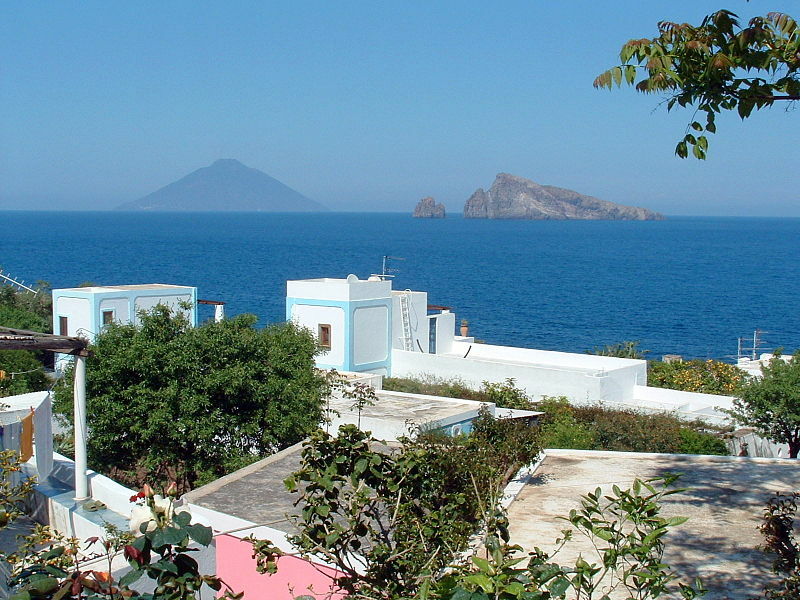 The Aeolian Islands, represent the ancient Aeolian, the mythical residence of Aeolus the god of the winds, of Effesto the god of fire and of the mythical Cyclops. Departure from your accommodation (or nearby, there are several pick up points available) at 08.30 am (this may slightly change depending on the pick up point) with arrival at Salina Santa Marina at 11.15 am. Colorful fishing boats on pebble beaches, hills covered with Malvasia wine grapes and wild capers, a natural Paradise for snorkelling enthusiasts who can also observe volcanic activity phenomena. 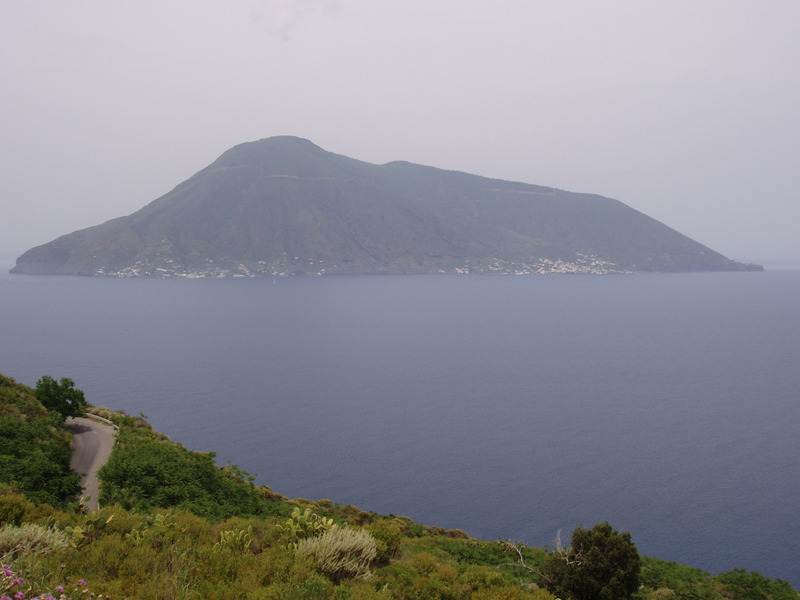 This is Salina, the greenest of the Aeolian Islands, made famous by the movie “Il Postino” (Radford-Troisi, 1994). Salina Santa Marina, the main port of Salina, stands out also for its long pedestrian street full of elegant boutiques where you will be able to rediscover flavors and traditions of this charming spot. Departure from Salina at 13.30 and arrival in Panarea at 14:00. 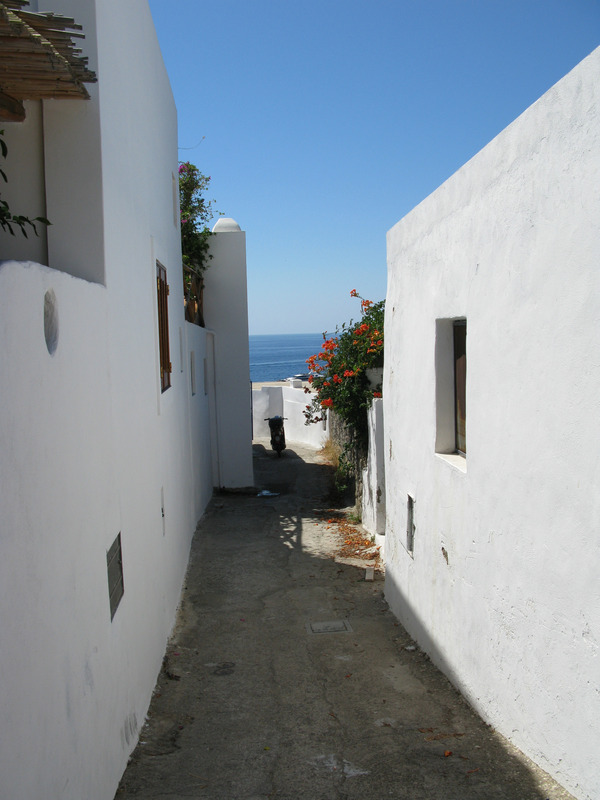 Panarea is the smallest and oldest among the islands. Its historic center is a colorful painting of deep blue sea and candid white houses that illuminate the narrow alleys leading to the Archaeological Museum and the Church of San Pietro. 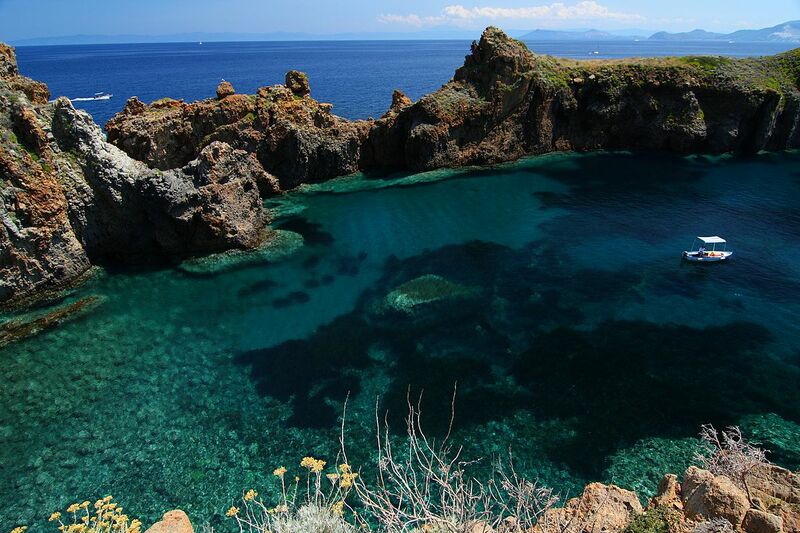 Panarea is an archipelago composed of seven volcanic islets which makes the Island an ideal destination for scuba diving lovers. 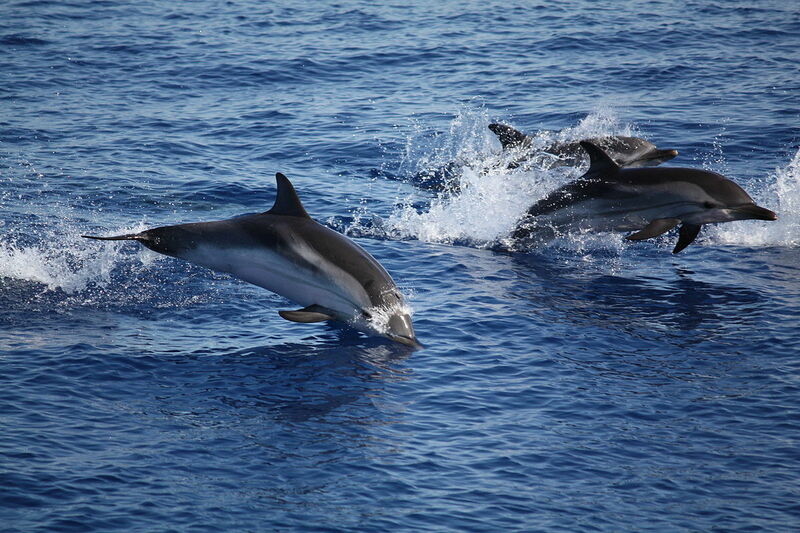 The Island is also often frequented by VIPs who love the sea, beaches and nightlife. The beautiful bay of Cala Junco and the sandy beach of Cala degli Zimmari complete the beauty of this unique and wonderful place. Departure from Panarea at 16.15 and arrival at Stromboli at 16.45. 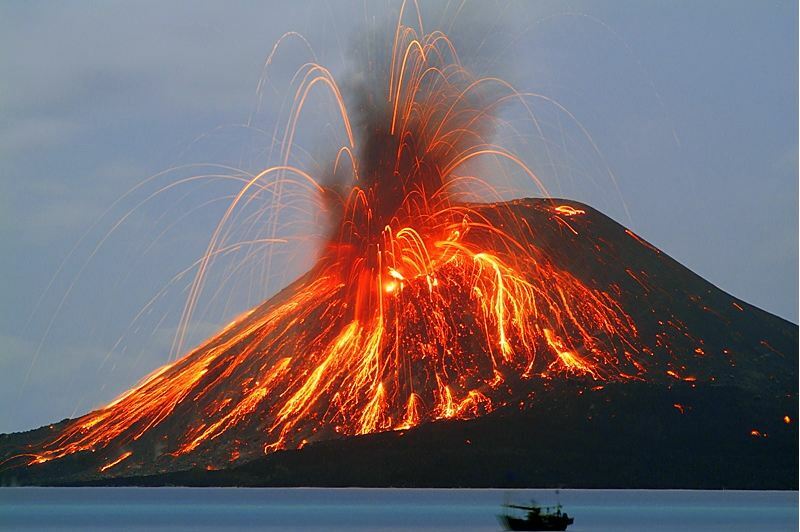 Stromboli is the island on which lies one of the most active volcanoes in the world. The rhythmical explosions of ash and lapilli make Stromboli an enchanting place. 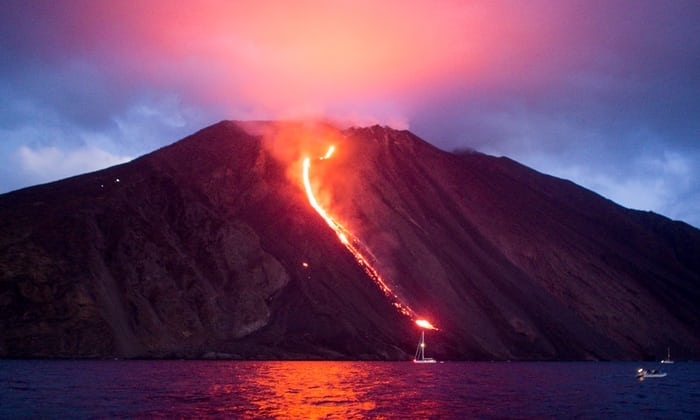 In the night sceneries become breathtaking, when the fire of eruptions stands out in the darkness, giving a show of colored and dreamy shapes along the Sciara del Fuoco. High cliffs and black sand beaches complete the picture, giving the island its unique charm. The excursion will give you the chance to see the eruption at dusk, the ideal moment to enjoy this beautiful natural show. Departure at 19.30*. Arrival in Cefalù at 11.45 pm and transfer to your original pick up point. 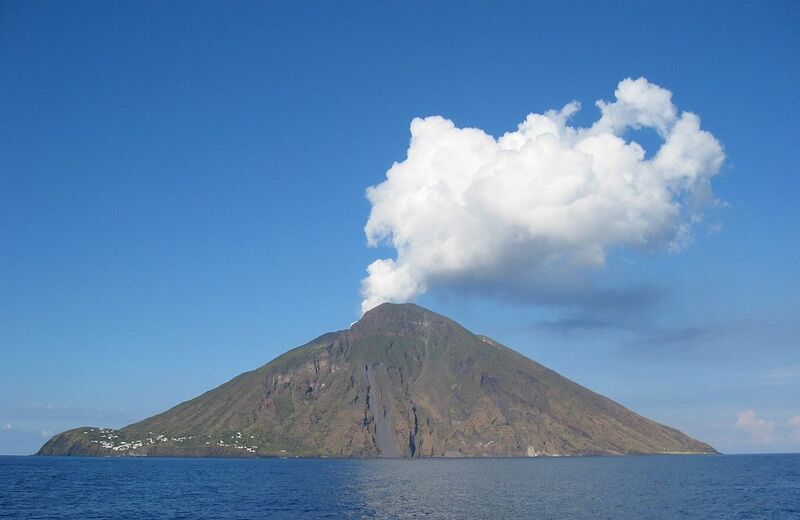 * The exact departure time from Stromboli will vary during the season in relation to the sunset time. - Departures are subject to changes based on marine weather conditions. - Visits from the sea and from the coast, the Sciara del Fuoco and the circumnavigation of the islands are subject to marine weather conditions and the Captain’s decision. The main departure for this tour is Cefalù. Several pick up points are available between Campofelice Di Roccella (15Km west from Cefalù) and Finale di Pollina (15Km East from Cefalù). Pick up points could be directly at some Hotel´s receptions or in places nearby private Holiday Villas. Children younger than 2 years free. The rates include: hydrofoil from Cefalù to the islands and back, pick up at your accommodation (or nearby, please remember to tell us your accommodation´s address) and tour guide all day. Once you send your Booking Request we will double check availability and confirm the booking. If the tour is no longer available or fully booked for the date you selected we will propose you an alternative date or similar tour, which you are free to accept or not. Please make sure you tell us about your accommodation’s address (you can do that using the Special Requirements tab in the Booking Summary) so that we can assign the nearest pick up point to your booking and inform you about that. 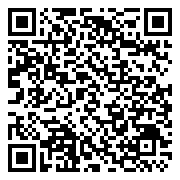 If we are not informed about your accommodation’s address we will automatically assign the main departure point. You will be able to change that up until 24h from the tour’s departure. For some tours we may also need the full names, dates of birth and nationality of all participants. In those cases we will contact you and ask you to provide that information. The payment of a Tourist tax (or local tax or Eco tax) may be requested depending on the tour destination. The amount of the Tourist tax is variable and depends on the tour destination (usually between 0,50 and 2 euro per person); the exact amount, if requested, is specified within the tour description. Once we confirm the booking your data will be forwarded to the tour provider and you will receive a booking confirmation which will include the full pick up point address, pick up time and the tour provider’s contact details. You are advised to be at the pick up point at least 10 minutes earlier than the pickup time stated in the tour confirmation as the shuttle bus may arrive earlier to facilitate the pick up. In some cases the shuttle bus may instead arrive later than expected so it would be normal to wait even 10-15 minutes after the stated time. You are advised to keep your mobile phone with you in order to receive the tour provider calls in case of any sudden changes to the tour schedule or cancellation of the tour. From the day of the booking until 5 days before the beginning of the tour: 95% of the amount paid will be refunded. All tours advertised on our website are provided by independent local companies which are neither owned not controlled by Rentals Italia and for whom we act only as an agent. 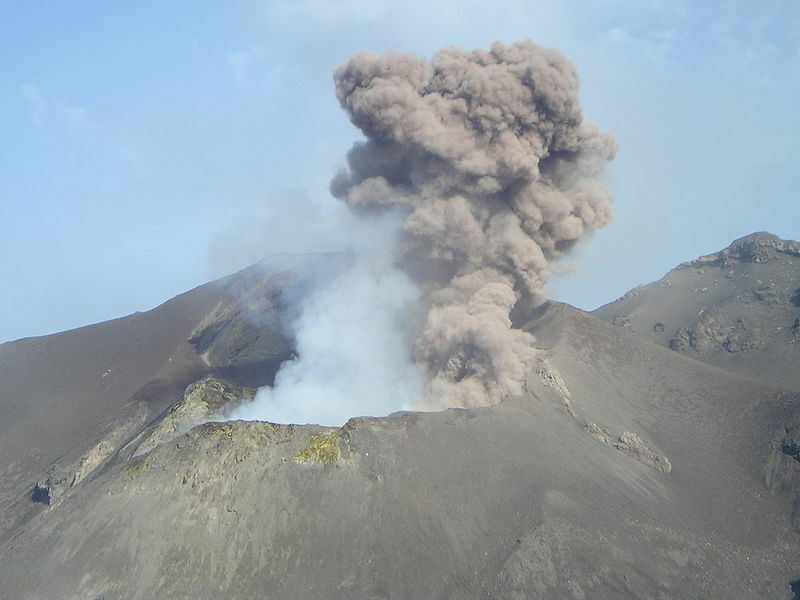 Whilst every effort is made to keep the description of every service up to date, the tour provider may cancel or amend the service at their discretion for many reasons (adverse weather conditions, strong volcanic activity, etc.) including where it considers that there may be a risk to your comfort, health or safety. The tour provider will contact you in case of any changes.